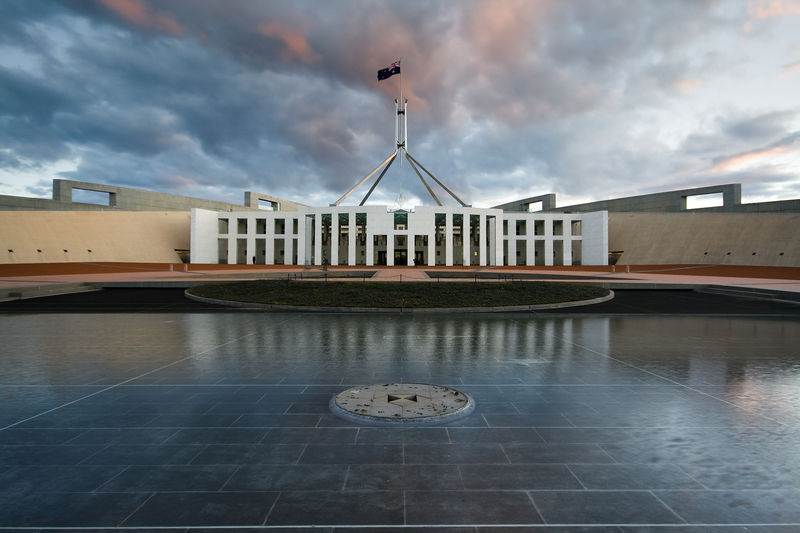 A senior government minister believes opinion polls will “tighten” as we move closer to the federal election. The latest Newspoll published in The Australian has Labor retaining its 53 to 47 per cent lead over the coalition, two-party preferred. That’s despite the government claiming Labor would threaten national security and raise taxes, if it wins office. Cabinet minister Mathias Cormann says there’s still more work to do. Scott Morrison still leads Mr Shorten as preferred prime minister.